In addition to its MySpace property, the Interactive Media Holdings company also owns the Specific Media ad network agency, the Vindico video ad management platform, and the Xumo TV/multi-screen platform. 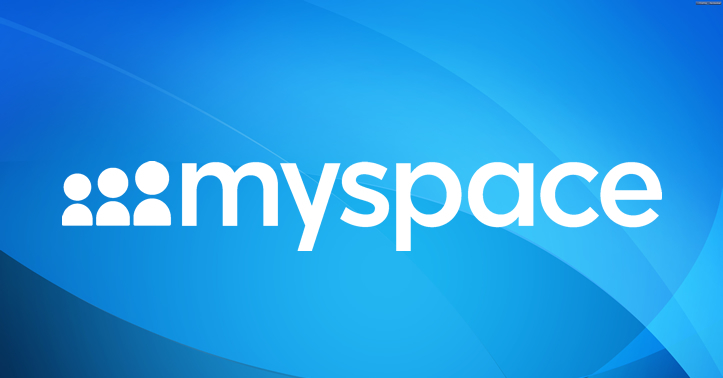 The name change from MySpace to Viant, is explained by the media company to be a combination of the word “vision” plus the word “giant,” and is based on the company’s primary objective, which is to ultimately become the apex of digital advertising. The CEO and cofounder of the company, Tim Vanderhook claims that the company has been “chasing a giant vision for 15 years,” and the vision which he says has been to “let advertisers know what they get for their money” is growing. 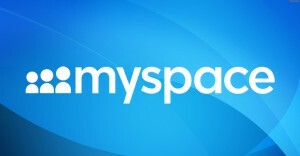 Vanderhook went on to add that it was his company that purchased MySpace when no one else would. He also spoke about the company’s plans to “dominate the ad industry by being the first business to market with the Advertising Cloud.” The company’s new advertising cloud will give it the ability to attain its goal. Vanderhook also mentione d the fact the there are many companies that can trace their e-commerce from internet ad exposure to an actual sale on a website by using cookies and/or logged-in identities, but the newly named Viant wants the ability to trace internet ad exposure to an actual sale in a retail, brick-and-mortar store. Viant recognizes the fact that e-business is thriving, however, the fact remains that about 94% of market transactions are still taking place in physical buildings. Vanderhook described this in detail as a “full closed loop,” where the physical, in-store transactions can literally be matched up to internet ad views. He claims that this represents the 3rd “transformational shift” digital advertising’s progression. According to Vanderhook, the first two of these transformational shifts are search-based ads and behavioral targeting/retargeting. Viant’s new Advertising Cloud plans to accomplish its goal of dominating digital advertising by having its new Cloud feature a set of 3 associated elements: an Identity Management Platform or (IMP), a Media Execution Platform or (MEP), and a Data Analysis Platform a (DAP). Whenever a user of the system happens to be logged in to one of the connected databases, the IMP uses an anonymous code to track the user and section that user into target factions of other consumers who have similar interests, and then identifies when the user does something that seems to be in direct response to the internet ad. Viant’s new Cloud has been being tested in a private beta for about 7 months with 10 different undisclosed client businesses. Vanderhook reported return-on-investment terms of sales at between 10 and 20 times what other competing digital ad point solutions are offering. For the next 3 months, the new Viant Advertising Cloud will only be available by invitation. This is so that resources can be targeted toward demand, and afterwards, it will be completely opened up.